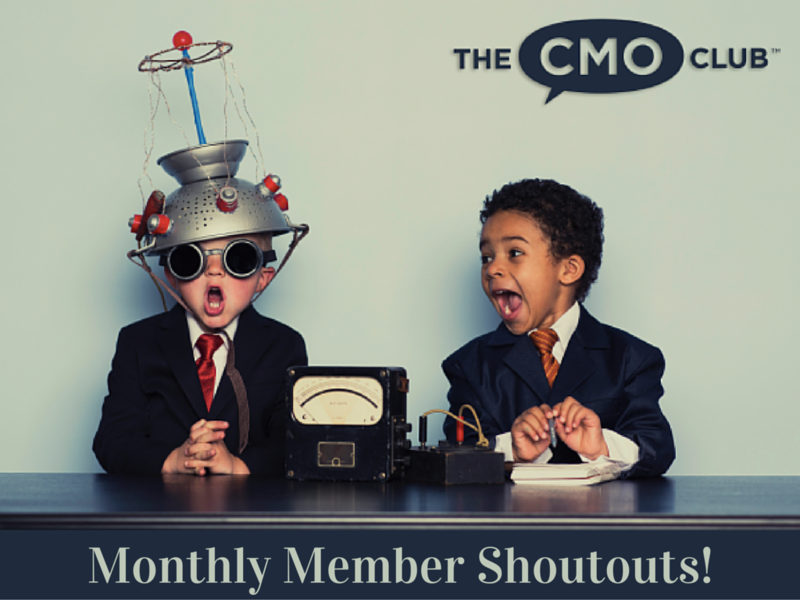 Get to know your Houston Chapter President: Jennifer Dominiquini. 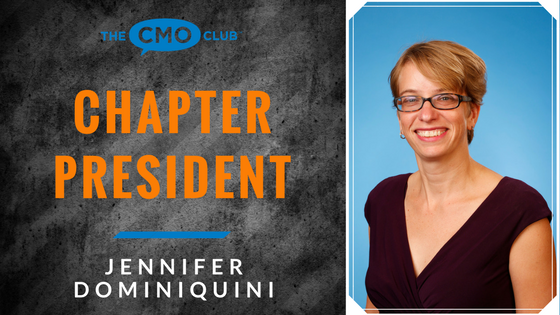 Jennifer is the Chief Marketing and Digital Sales Officer at BBVA Compass and has been a CMO Club Members since 2013, active in chapter dinners, a featured speaker at CMO Club Summits and a recipient of The CMO Officers Award in 2015. Jennifer has also been featured in our #CMOrapidFire campaign. Thank you for all you do, Jennifer! Check out the recent feature on San Francisco Chapter President, Eric Reynolds here. 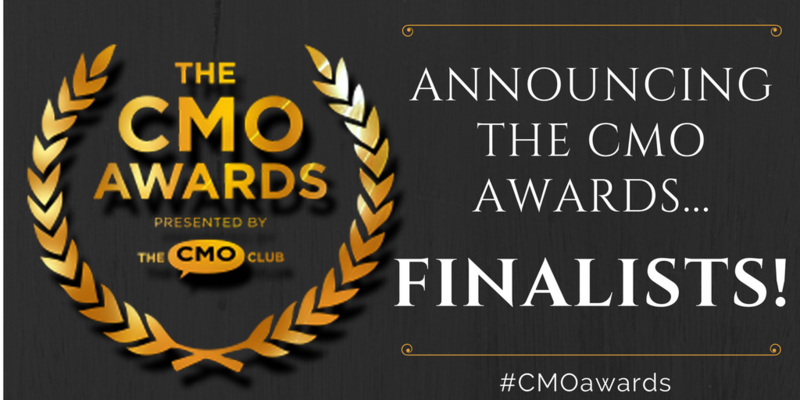 The CMO Awards Finalists Are In!